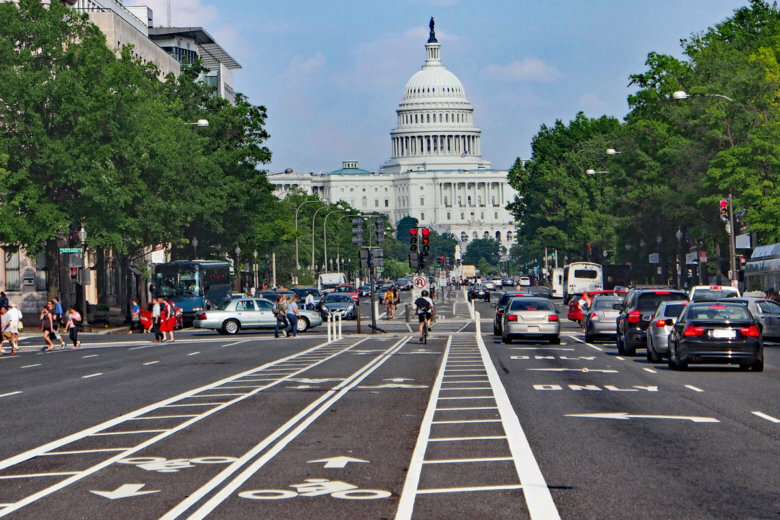 New D.C. rules would make it crystal clear: Drivers cannot stop in or otherwise block bike lanes. 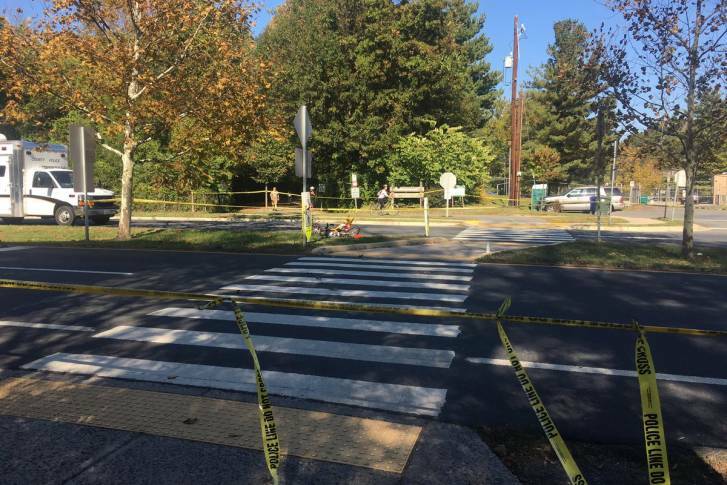 In keeping with Montgomery County’s “Vision Zero” initiative, a stretch of Veirs Mill Road is at the center of a newly updated plan by the county’s Planning Board to improve safety conditions between Rockville and Wheaton. 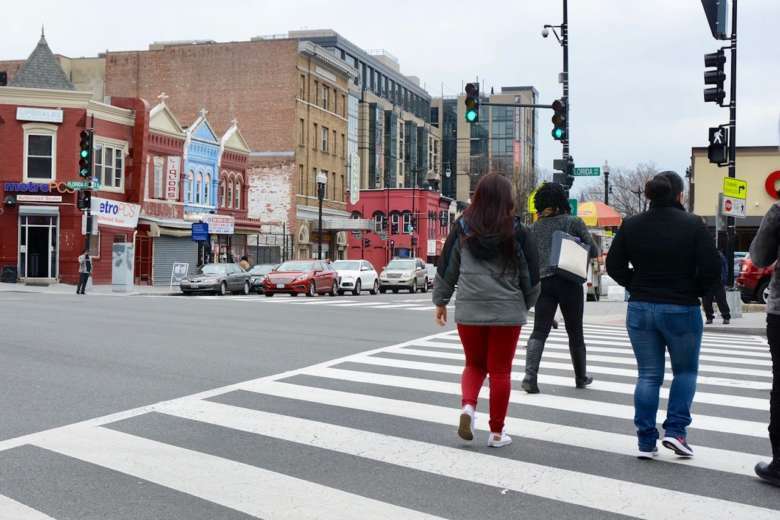 D.C. residents and officials envision a time when the number of pedestrian deaths falls to zero, but with several recent fatal collisions, many are beginning to question why progress has been so slow. 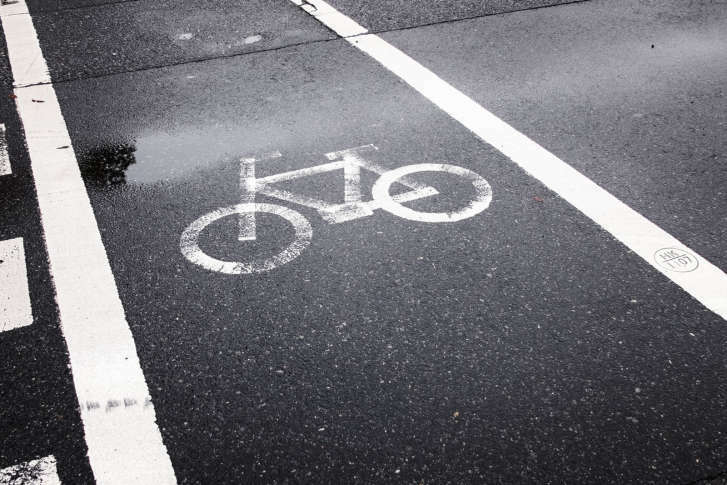 Chanting “no more deaths,” more than 50 cyclists rallied Thursday outside city hall. 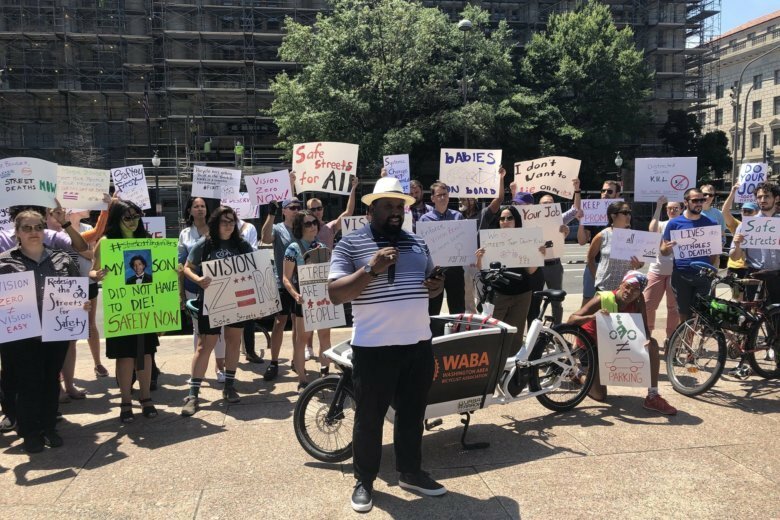 They want D.C. Mayor Muriel Bowser to prioritize her “Vision Zero” initiative, which aims for no pedestrian deaths by 2024. 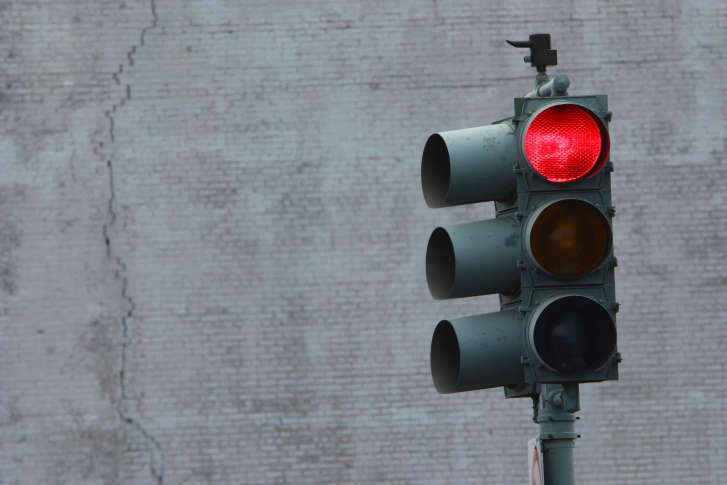 Fifty percent of respondents believe the city is simply trying to generate more money through higher fines; 62 percent oppose the plan as it stands. 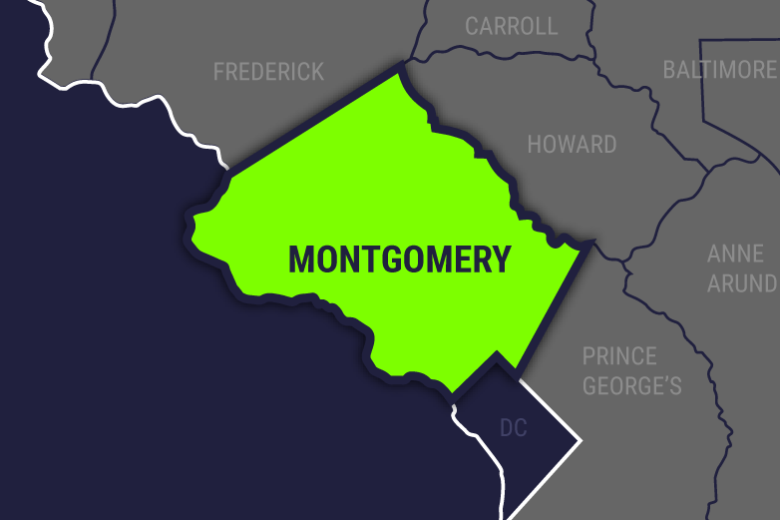 The Montgomery County Council has introduced the Vision Zero resolution to make it safer for motorists, bicyclists and pedestrians. 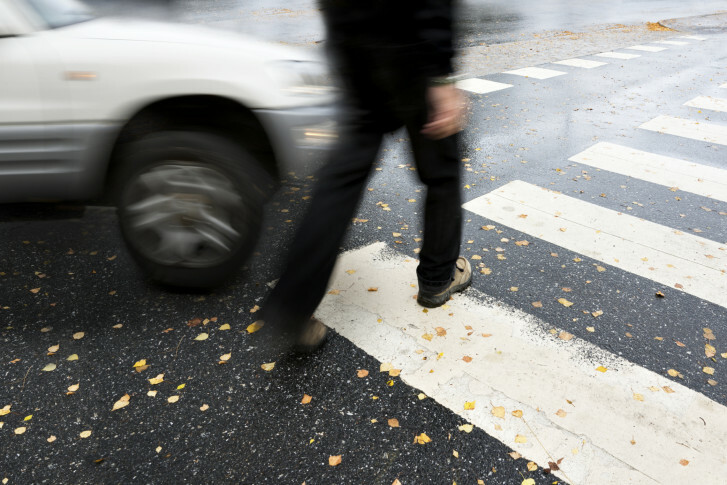 Hashing out the details of the District’s “Vision Zero” plan to make streets safer for pedestrians and cyclists may take longer than expected.